Rashtriya Janata Dal (RJD) leader Raghuvar Rai has been shot at by unidentified assailants outside his residence in Samastipur's Kalyanpur. 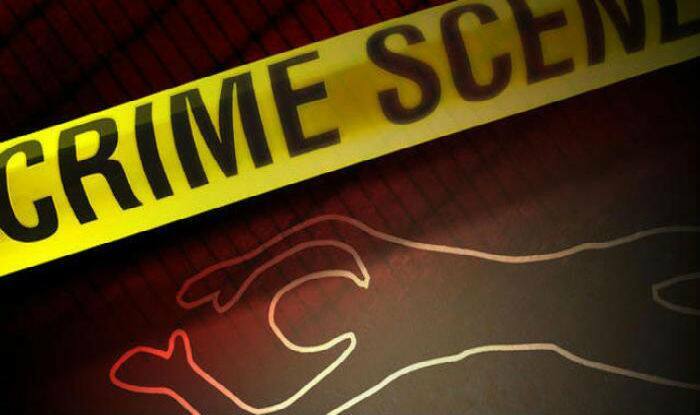 Samastipur: Rashtriya Janata Dal (RJD) leader Raghuvar Rai, who was shot at by unidentified assailants outside his residence in Samastipur’s Kalyanpur on Thursday morning, has succumbed to his injuries. He was admitted to a private hospital in Darbhanga for medical treatment. The incident comes a few days after a local Bharatiya Janata Party (BJP) leader, Prahlad Bandhwar, was shot dead by an unidentified person in Mandsaur district of Madhya Pradesh. The victim was president of local municipal council. Bandhwar was attacked when he was standing outside District Cooperative Bank, located in Nai Abadi area, at around 7 PM. A hunt for the killer was launched by the police. On January 8, a senior Gujarat BJP leader and former MLA Jayanti Bhanushali was shot dead by unidentified persons while he was travelling in a train. The incident took place around 2 AM in the Bhuj-Dadar Express trainwhen Bhanushali, 53, was returning to Ahmedabad from Bhuj town of Kutch district in Gujarat. He was apparently shot dead between Gandhidham and Surajbari stations in the neighbouring Kutch district.